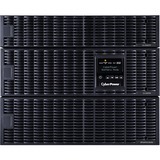 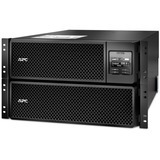 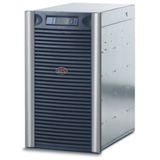 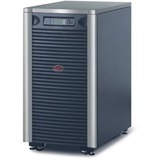 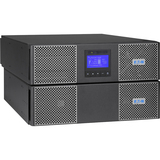 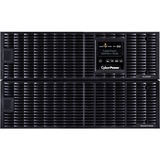 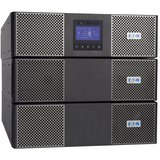 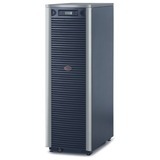 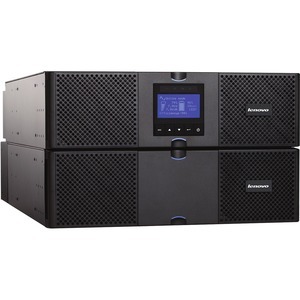 The RT8kVA and RT11kVA 6U Rack or Tower Uninterruptible Power Supply (UPS) offerings provide extended power protection with increased efficiency and simplified power management to safeguard high-availability of System x® and ThinkServer® server environments. 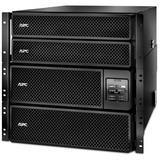 With efficiency ratings of up to 98%, these compact 6U rack or tower designs can help reduce energy usage without compromising performance or reliability. 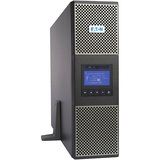 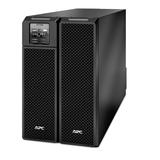 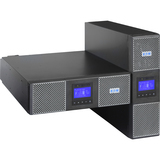 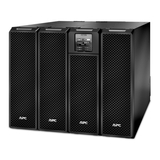 The 6U Rack or Tower UPS units can be installed in a data center rack cabinet or can be used as tower UPS units in office and distributed IT environments where extended power protection is required.